Why Choose Us To Design, Install, Program and Service Your Home Theater? My name is Kamran and I have been being home theater installation Specialist for the past ten years. I have worked in the electronics field since 1990 with service and repair. Knowing the difficulties customers have with putting equipment together and having them compatible with older items is what encouraged me to go off on my own ten years ago. I have had a passion and interest for home theater systems for many years and enjoy creating a theater environment in homes for viewing movies. We provide the design, sales, installation and service of Home Entertainment Systems, Home Automation and Security Systems for the residential and small business market. 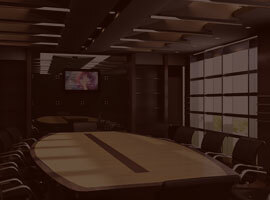 I have a good reputation with my customers for getting the job done in a timely manner within the budget set. Electronics have changed vastly over the past 10 years and I have had first-hand experience with these changes. 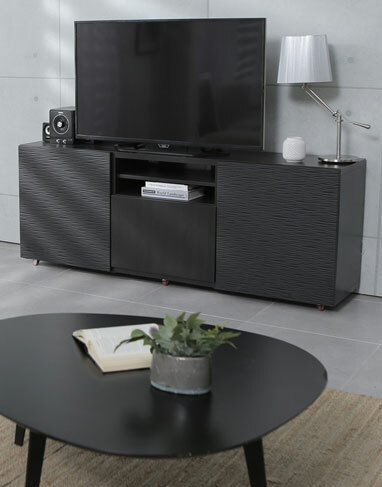 Modern home theater systems with high definition Blu-ray DVD players, DLP LCD and plasma screen TVs, HD satellite, digital surround sound can be overwhelming and confusing to many people. 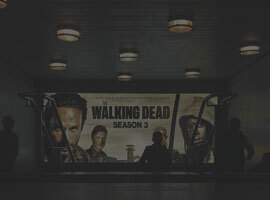 This site is to help you make an informed decision when considering a Home Theater Specialist to come into your home and set up a home theater system. Using Ipad to control your Home Automation ! 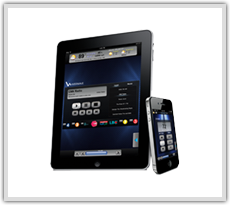 Have your iPad be the ultimate touch screen remote for your home automation system. 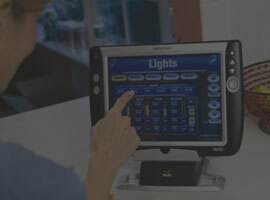 Control your lights, thermostats, audio, video, web cameras, security system, and much more with easy taps and gestures. Our Cutting edge Programmable Universal Remote Control solutions bring together, music, movies, lighting HVAC, Security and more in one easy to use system. Whether you want to bring music from one room to the next or turn your lights on or off from across the globe, our universal Remote system can do it all. All you need for the basic home theatre experience is a DVD player, a good (preferably large) video display and digital surround sound. Of course if you have the budget, you don’t have to stop there. I am so grateful. Your organization has serviced us for many years and always performed perfectly.If we later encountered any problem you were prompt to eliminate it. You have always been very courteous and considerate and have gone out of your way to provide the best possible service rather than sell the most expensive equipment.You have made a big difference in the way use our equipment and simplified our controls for all the various uses we requested. I have recommended Kamran Home Theater to all my friends and i have received many thanks for that recommendation. Thank You. We recently called on Cami to find a suitable television set for our den and then install the den tv in our bedroom. We did this because several months ago we engaged him for a smaller task–to install Roku for us. He was so prompt and competent and friendly the first time that there was no question that we would ask him to help us with the larger acquisition, and we were equally pleased. Toni and I would like to say thank you for the outstanding service you have provided to us. I cannot say enough positive things about the quality of your work and your terrific customer service. Add to this the fact that you are, without a doubt, the most knowledgeable person in your field I have ever met. The work you have done for us in the various rooms of our house has really added to our enjoyment of the house and opened our eyes to just what current technology lets us do…and not expensively. We would highly recommend you to anyone looking for home theater-related services, and you are the only one we will ever call for any of our home theater needs.